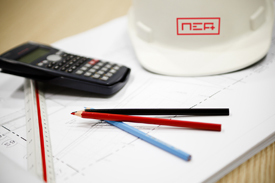 Nabih Elias Azzam & Partners (NEA) is a family business with 36 years experience, more than 120 employees in offices worldwide. Here's a little introduction to some members of our team. 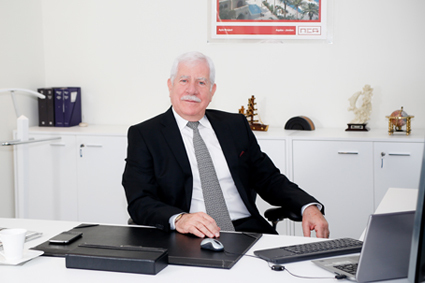 Nabih Azzam is our founder, CEO, Chairman. He is a loving father and wishes to hear the patter of tiny feet many a time as a grandfather. He enjoys meeting new clients and talks over coffee. He is the figurehead of our business. His passion for the construction industry and the profession of QS is second to none. His career spans 48 years in the UK and the Middle East. 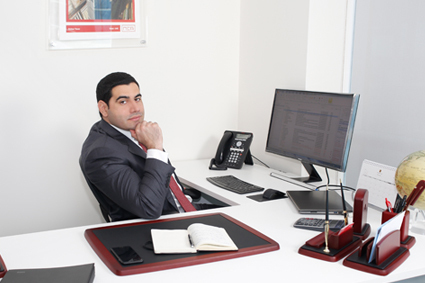 Nabih is a man of strong ethos and drive, with great involvement in the development of the business and profession, not just in the Middle East but worldwide. 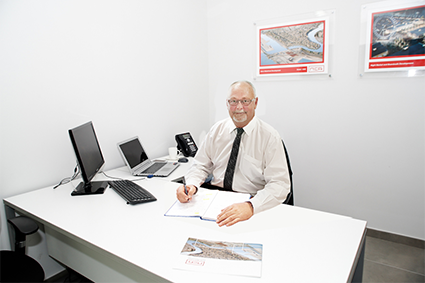 If he isn't sharing his years of experience and wisdom he can be found travelling on a cruise combing the World in search of outstanding construction projects. Laith Azzam, MSc in Quantity Surveying, BSc in Business Information Technology, heads up NEA's operations in Morocco and Qatar. 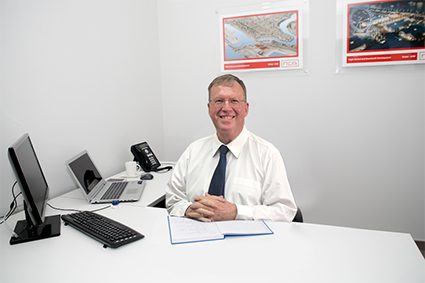 He is responsible for NEA's business development - growing our geographical presence and continuing to expand the range of services we offer to our clients. He has worked for various financial institutions - namely Emirates Bank International (Dubai), Union National Bank (Abu Dhabi), Barclays Bank (Dubai) - where he obtained valuable experience in Project Management before joining NEA in 2007. Beside his family, Laith is passionate about basketball, he also loves jogging, cycling and playing a hard game of squash; he also likes to listen to latin music. 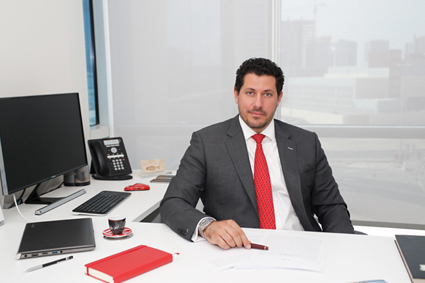 Luay Azzam, BSc QS, FRICS, FAIQS, PQS,ACIArb, is based in our Dubai office. He is one of the youngest Fellow member in the region. Luay looks after the technical operations of all NEA offices and ensures that we continue to deliver a world class service to our clients. Luay went into the QS profession as he always enjoyed working with numbers and using analytical processes and our projects give him just that. He enjoys sports, especially football and watching his favourite team Chelsea. Luay is driven by difficult challenges whether that's hiking or the challenges of your construction project. 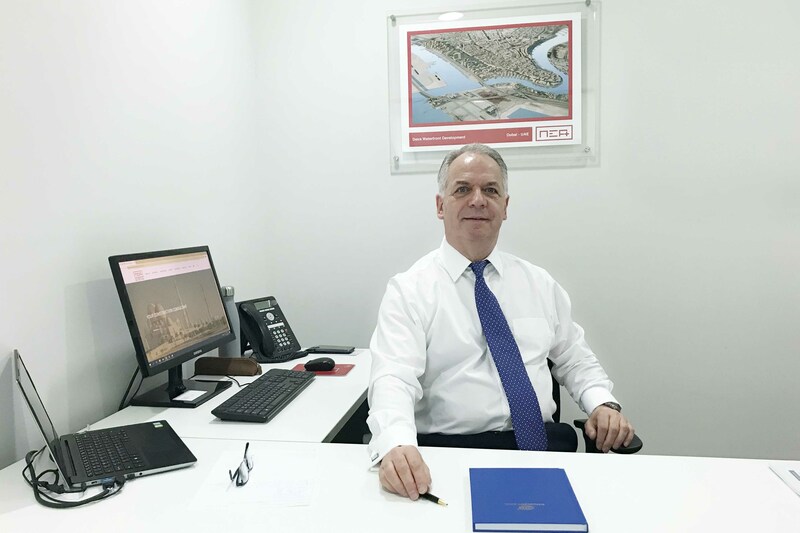 Brian Pitfield, MRICS, has joined our team as the Director of Operations in Dubai, he has over 40 years extensive experience gained over an expansive range of project types and complexity in the construction and rail industries, primarily in the UK & also Middle East. He is skilled in work delivery that has Client needs and strategic objectives at the heart of what he does, in order to provide a high quality of service and end results. With his knowledge and application of contract and commercial principles he produces pragmatic and effective solutions to commercial management, problem solving and dispute resolution. He is highly effective in leading and managing project teams and the development of personnel. Brian enjoys taking time out to read, walk, explore old buildings, support his rugby league team – Wigan warriors and coach people to be the best that they can be. 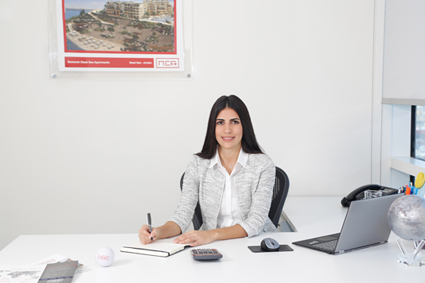 Dana Azzam, BSc Engineering, MRICS, heads up our Amman, Jordan office. She leads a team of 27, ensuring the quality of our services and their delivery in a timely manner. She is also responsible for implementing in-house training programs and promoting the company and profession in Jordan. She became interested in the QS profession listening to her uncle's construction tales. After gaining experience in design and project management, she decided it was time to join the family business. Dana loves to travel and driven by a motivation to excel and continuously acquire new outcomes - routine is not for her! She enjoys the diversity of our projects and services we provide. 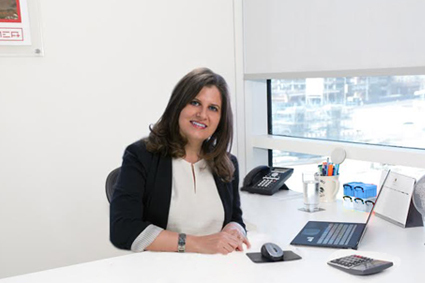 Lubna Azzam is our Finance & HR guru - she is responsible for the financial and administrative aspect of the company across all our offices. 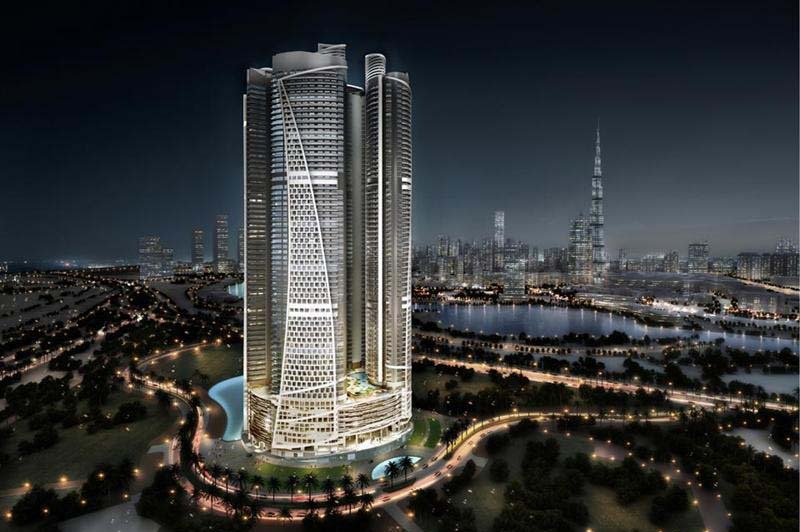 She is principally based in our Dubai offices. Passionate about numbers, which is best for a senior finance manager!, Lubna started her career working for one of the biggest auditing firm - KPMG, gaining experience in the banking, retail and manufacturing sectors. She loves diversity and that, in her job, not two days are the same. Lubna likes to travel and explore the world, working out, going to the beach, long walks and a smooth luxurious chocolate treat before finishing for the night. Andries Cilliers, Bsc in Quantity Surveying, MPAQS, PrQS is an Associate in NEA Oman office with his strong base of professional qualifications and long-time experience on large local and international construction projects – leading the QS function, delivering on-target, on-time, negotiating favourable agreements and retaining clients. 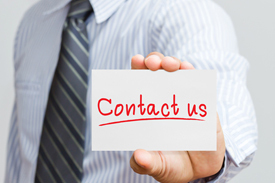 Over 30 years of experience as a Quantity Surveyor in South Africa and in the Middle East. Andries plays golf, enjoys reading and spending time in game reserves. Mauritz van Niekerk, BSc in Quantity Surveying, MRICS, PMAQS, PrQS, is responsible for the NEA Abu Dhabi office, he is a dynamic manager who leads through example and delivers property development / construction projects through developing and implementing best practices for the quantity surveying industry as well as project management. He is a Construction Economics specialist driving excellence through research and benchmarking. He is a highly motivated self-starter, works extremely well under pressure and takes pride in that a solution will be found to any problem that might arise. He is people’s person with the ultimate aim of getting the best out of the team to achieve the task / goal at hand and combining this with a balanced outlook of having fun at the same time. Mauritz loves sailing and scuba diving. Cycling and hiking are also favourite pastimes that can be shared with his family. N.E. Azzam & Partners currently has presence in the following countries and are looking to expand further within the Middle East and Gulf region.